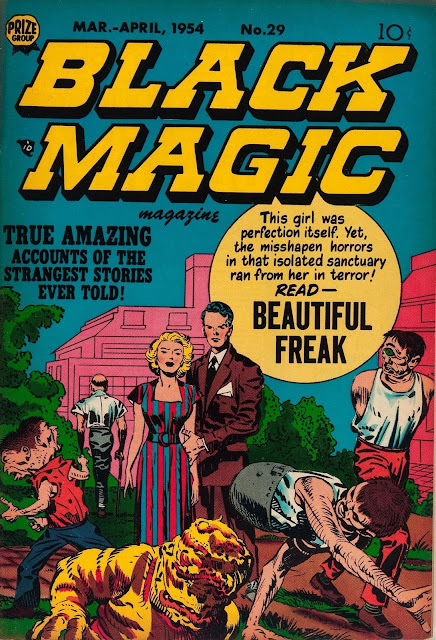 The last of the 7 Kirby-covered comics for 1953 was available for purchase. And yes, there was a five page Kirby story that was just as disturbing as the cover!! !